Stories from a community of leaders in the UK, driving a global movement of people using business as a force for good. A lesson in biology: What can a plant cell teach us about the B Corp movement? Oliver Holtaway interviews Simply Business’ Chief Operating Officer, Bea Montoya. Cotswold Fayre CEO, Paul Hargreaves, has always worked to transform lives and since discovering B Corp, he knows he’s not alone.  And Rising CEO, Jonathan Trimble, on 5 simple steps to certify as a B Corporation company. We share the case studies of how B Corps in the UK are using business as a force for good — balancing profit with people and planet.